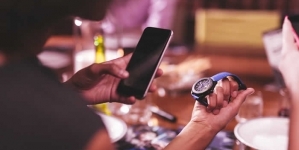 I’ll be frank that few people “in the watch world” quite understand why Zenith watches are producing timepieces branded with trademarks from the rock & roll band The Rolling Stones. 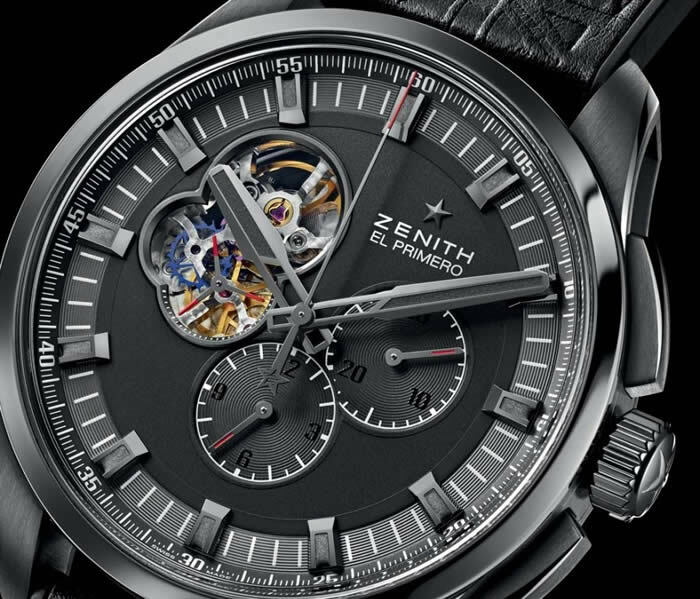 Back in 2014, Zenith and The Rolling Stones kicked off their partnership with the release of the 250 piece Zenith El Primero Chronograph Limited Edition The Rollings Watch. 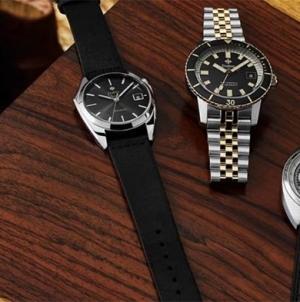 Next, they are doing a The Rolling Stones watch that will be sold first through Harrods in London, and later via the brand’s other retailers internationally. 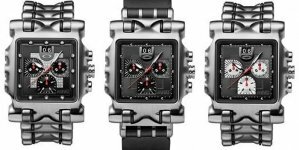 For 2015, and less than ironically, just before The Rolling Stones are set to go on tour (perhaps their last), Zenith is releasing a new, more widely produced, limited edition watch “in tribute” to The Rolling Stones. This time using a base Zenith El Primero Chronomaster watch, this new timepiece is a darker (quite literally) and more subtle (sort of) way for watch fans to enjoy Zenith’s relationship with The Rolling Stones. Zenith still fails to answer the key question of “why?” Why or how they are working with The Rolling Stones is rather unclear. At the same time, does it really matter? Most watch brand and sponsor/partnership relationships are built on flimsy enough logic, given that they are purely marketing exercises. 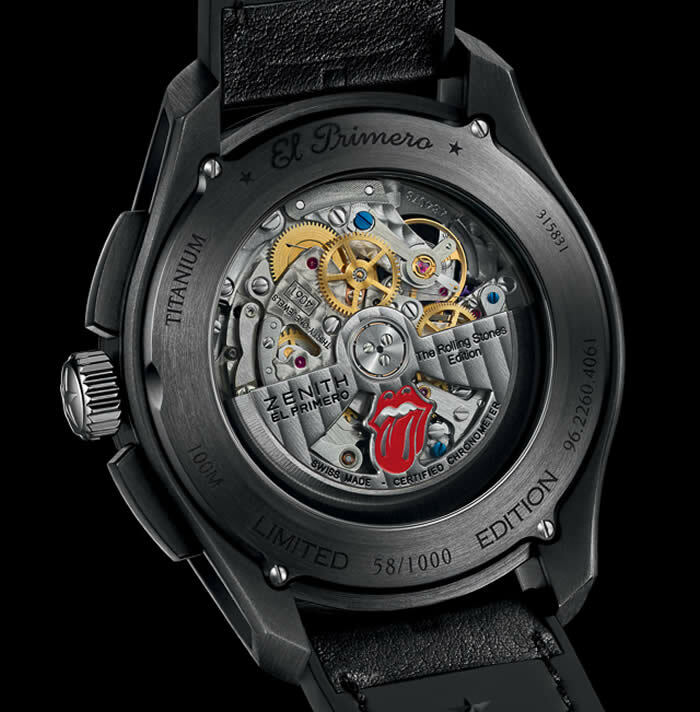 Perhaps no one really wants to know why Zenith is producing The Rolling Stones watches. 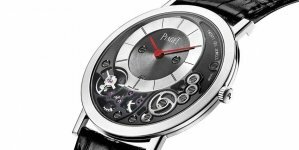 Perhaps all that should matter is that a respected Swiss watch maker is making some watches with the name of a respected rock & roll band on them. 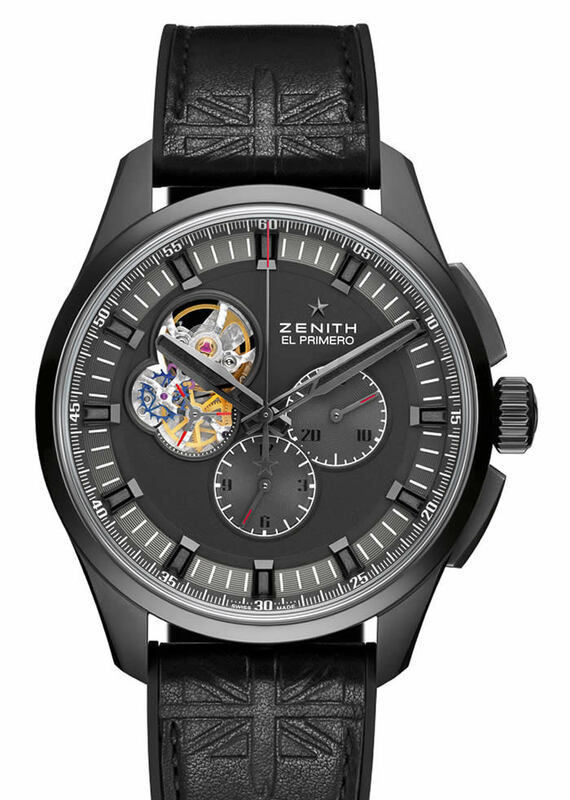 While the original Zenith El Primero Limited Edition The Rolling Stones watch has the trademark tongue and lips mark of the band on the dial, this Zenith El Primero Chronomaster 1969 Tribute To The Rolling Stones watch takes the symbol off the dial and instead puts it on the rear sapphire crystal caseback window as well as embossed on the leather strap. 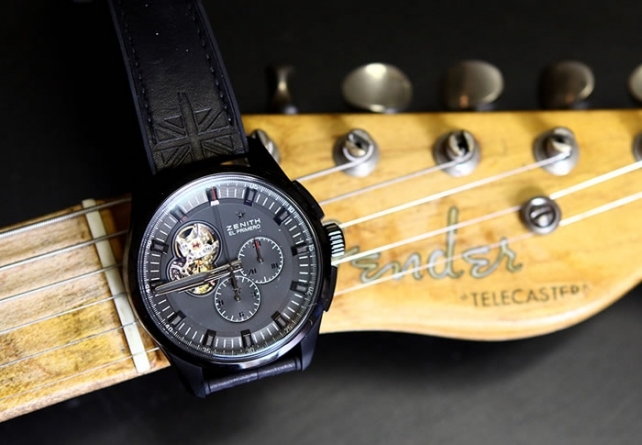 Also embossed on the strap at each end is an image of the British “Union Jack” Flag (aka Royal Union Flag), which is particularly important due to the “English” nature of the icons which make up the famous band. The Rolling Stones have been around since 1962 and are comprised of greats such as Mick Jagger and Keith Richards. 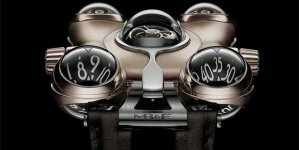 The (now wealthy) watch lovers who grew up with their music and social image will no doubt feel a tinge of nostalgia when seeing what is otherwise a very cool watch with markings of the band all over it. So, I suppose the reason why Zenith produces The Rolling Stones watches is far less important than whether or not people want them? Last week we showed the new Aquaracer 300m in ceramic and stainless steel.